What a year for my running calendar. 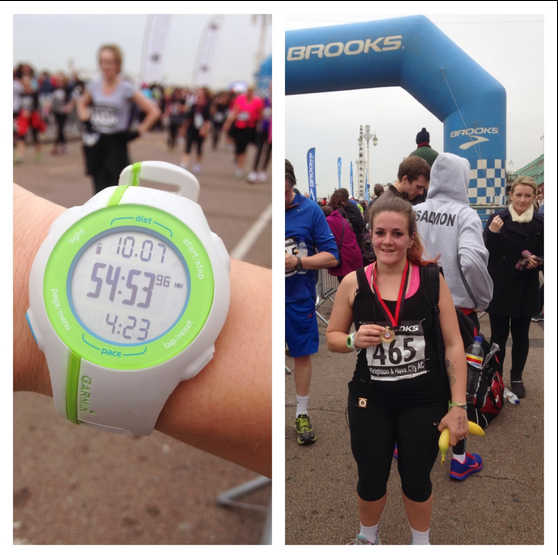 With Christmas just around the corner and 2013 coming to a close, I thought I’d have a little recap of the races and events that have made it the best year so far in my fitness journey. 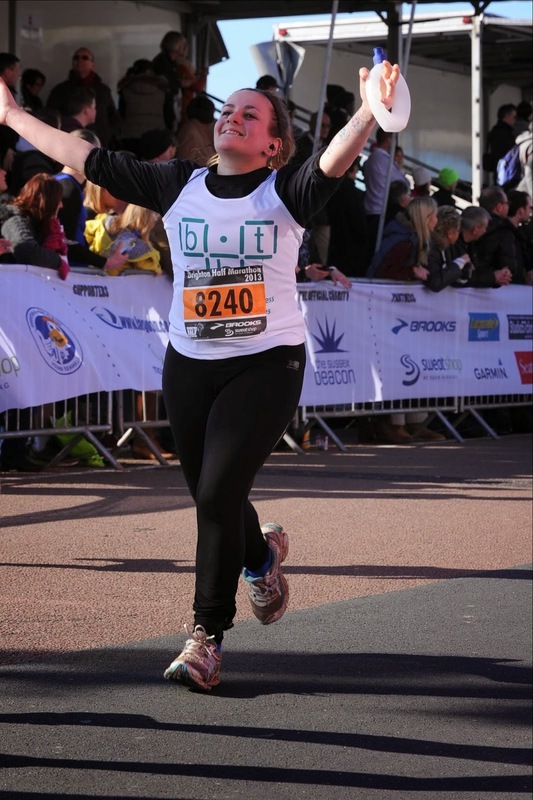 An undertrained, painful plod through the 13.1 mile course in my hometown – I only started training for this properly after Christmas and didn’t do enough running so it was much harder than it should’ve been. Despite this, I did manage to shave six mins off my first half marathon time, so not all bad. I know so much more about running and how to train/fuel effectively now than I did then, so I’m hoping to smash 2014. I’ve never had so much fun in a race, ever. If you’ve not done a Colour Run (or Color Run, as they spell it), you MUST do it next year! I got together with a few of my favourite girlies for this one and had an absolute ball. It’s not timed, so there’s no pressure to run fast, not that you would anyway as it’d be over too soon. 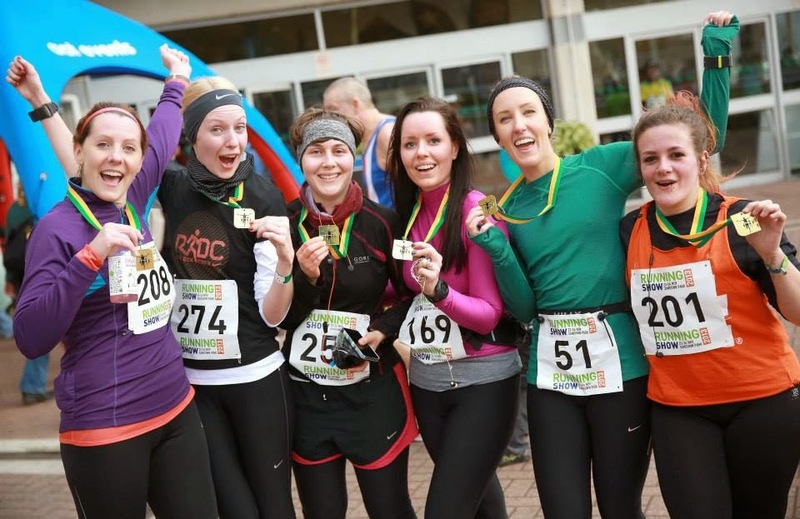 The organisation was brilliant, the atmosphere electric – the race village was immense, with a stage pumping music out for a post-run-colour-rave. OK so there was a massive gap in my race calendar this year but that’s because I was concentrating on learning how to run faster, joining Parkrun and running with my local Sweatshop Running Community. 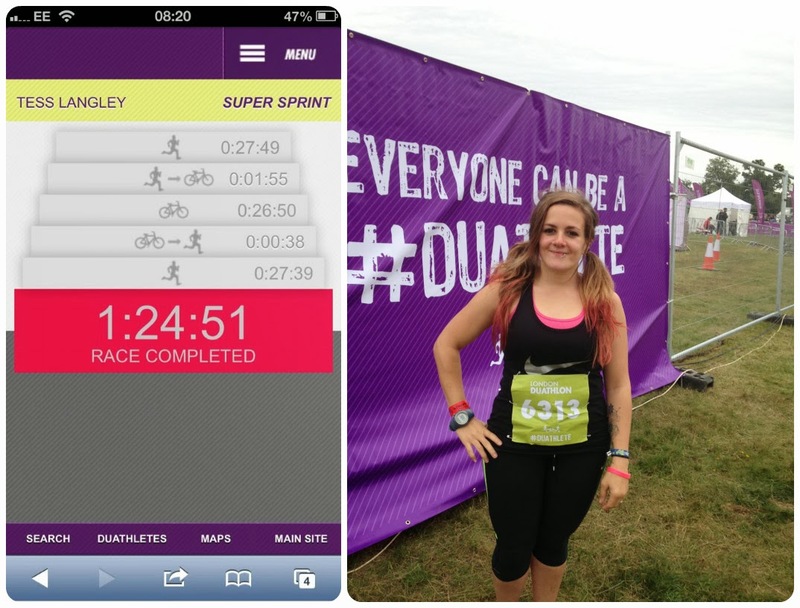 The London Duathlon was new territory for me – I’d never competed in a multi-sport event, and was pretty nervous about the whole thing, especially the transitions. I signed up for Super Sprint and knew I could do the distances individually, (5k run, 11k bike, 5k run), it was a question of whether I could put them together that scared the hell out of me. What if my legs fell off after the bike lap? It was the first race where I didn’t drag myself over the finish line and felt strong throughout, so a bit of a turning point for me. I had so much to say about this amazing weekend I had to split it into four different posts, summarising each day. I used it as a kickstart back into proper training but everyone had different reasons for coming – whether it be weight loss, a fitness boost or just for fun. 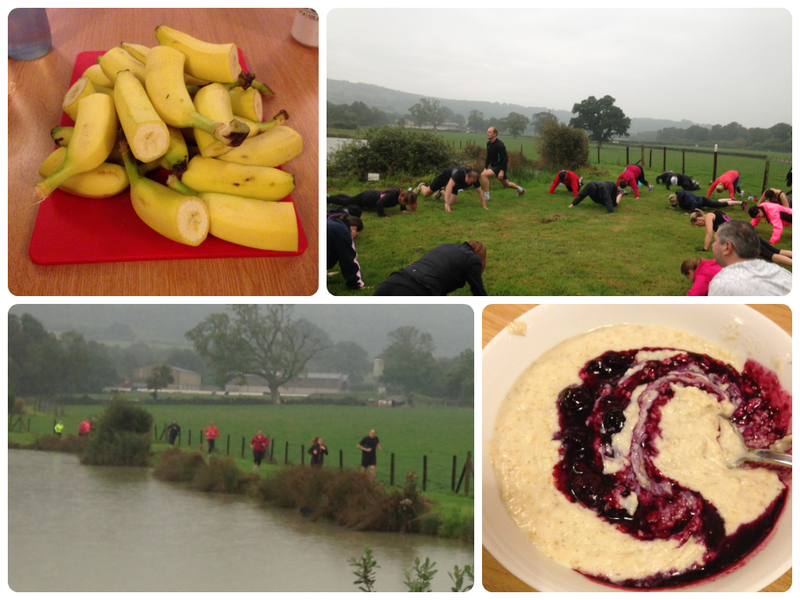 If you’ve never done a residential bootcamp before you *have* to try Hillmotts. Ditch any preconceptions of military style wake up calls and trainers barking orders at you – at Hillmotts it’s all about fun, fitness and mutual support. Everyone’s in it together, no one gets left behind or laughed at, and you’ll make some great friends. We went for three days and it was immense. Definitely going back next year, probably as an emergency must-fit-into-wedding-dress exercise at the end of July! This was my second time this year around the 6k course of mud, rope ladders, tyres, swamps, tunnels and ditches – and just as much fun as the last time. 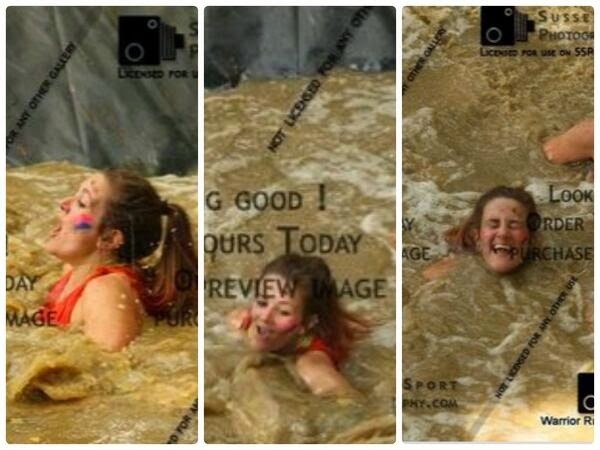 The Warrior Run is a 6 or 12k obstacle course just outside of Brighton, and a favourite event for the bfit crew. This time round was easier for me in terms of running, but harder in terms of the obstacles – they’d snuck a few more in since April. I almost drowned in the last swamp as it was so deep. Or I’m too short. I haven’t decided which of those reasons it is yet! Smashed it. When I started this blog I only had this race signed up for and so it was all about trying to run faster to make it a comfortable one. Lots of parkruns, Sweatshop runs and intervals later, I bagged myself a shiny new 10k PB on the flat seafront course of the Brighton 10k. I was a little nervous about this one as it’s a favourite for the elite club runners, but it was a great race for all levels and the crowd support fantastic. Big high five for the man on the tannoy too, who gave it large in support for every single runner as they crossed the line. I was buzzing for days after this one. The one that killed my knees. This was a bad race for so many reasons – only a week after the Brighton 10k I maybe didn’t give myself enough time to rest and recover. I didn’t warm up properly and ran through niggling knees that turned to real shooting pain, stopped at 5k in agony but decided to plough on as couldn’t face having a DNF on my race history. Bad move. I survived, but only just, and have spent the past few weeks paying for it, not being able to run and am only just getting back into training. Note to self – LISTEN TO MY BODY!! The last race of the year, to end 2013 in proper festive fashion. 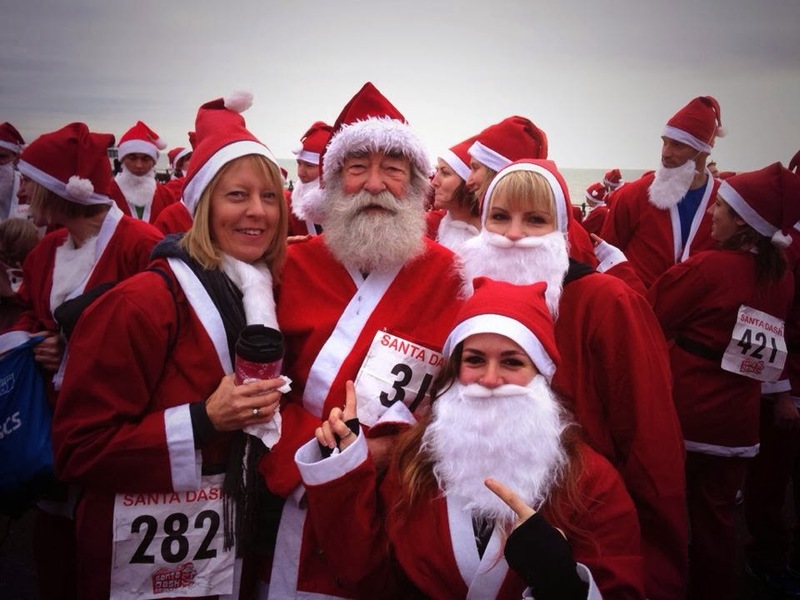 I joined 600 other Santas along Brighton seafront this month to raise money for Passing It On, a charity that builds schools for children in Africa. Too much fun was had on this day, although I’ll never underestimate running in fancy dress ever again, it was soooo hot! How anyone does a full marathon in fancy dress I’ll never know. I’m expecting the santa suit to make another appearance on Christmas day as I help cook the Christmas dinner. Looking forward to an even better 2014 now, with my first marathon on the cards in April (as long as knees recover and I can get back into proper training). What’s been your running/fitness highlight of 2013?